05 Mobbin’ Wit Da D.E.E.P. 1 comment "The D.E.E.P. 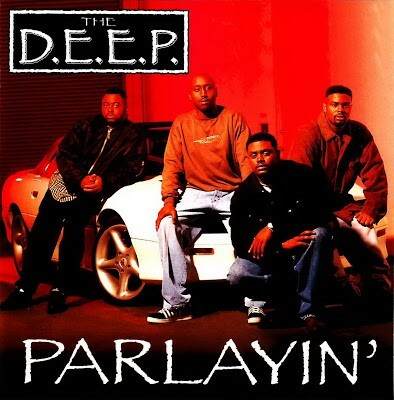 – Parlayin’ (CD) (1995) (FLAC + 320 kbps)"